In this episode TECHunplugged hosts Max Mortillaro and Arjan Timmerman will do a preview on Dell Technologies World 2019 which they will both attend as analysts. The conversation is on what we think about Dell Technologies, the past but also the road ahead for this great company. The companies under the Dell Technologies umbrella offer a great opportunity but need the right guidance and steering to act as one. 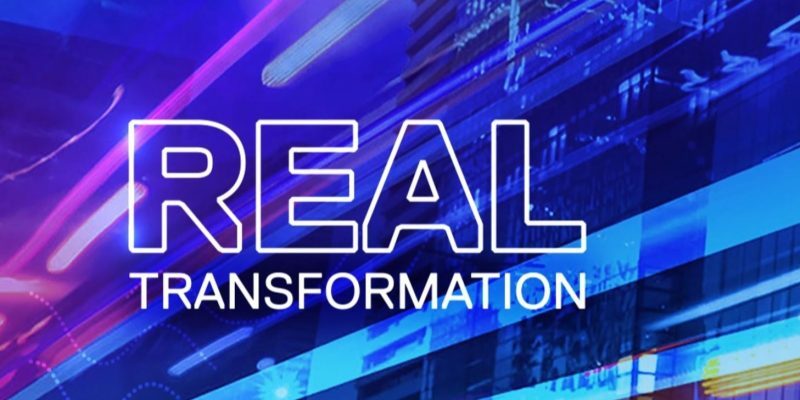 Also Max takes us back to the Dell Technologies analyst event in Chicago late 2018 where he heard directly from Michael Dell and his team on the Dell Technologies vision. We also talk about the opportunity we get to be at Tech Field Day Extra at Dell Technologies World 2019, and the awesomeness and opportunities provided by the Tech Field Day Team, which by the way celebrates its ten year anniversary (congrats team!!). Looking at their website we talk a little about the #TFDx sponsor Liqid and the composable infrastructure. Last but not least we go into what we look forward on hearing at the event, as well as some of the #DTW sponsors like Komprise (listen to our podcast with them here) and Data Management and where we would like to see (and hear) Dell Technologies focus on the next couple of years.